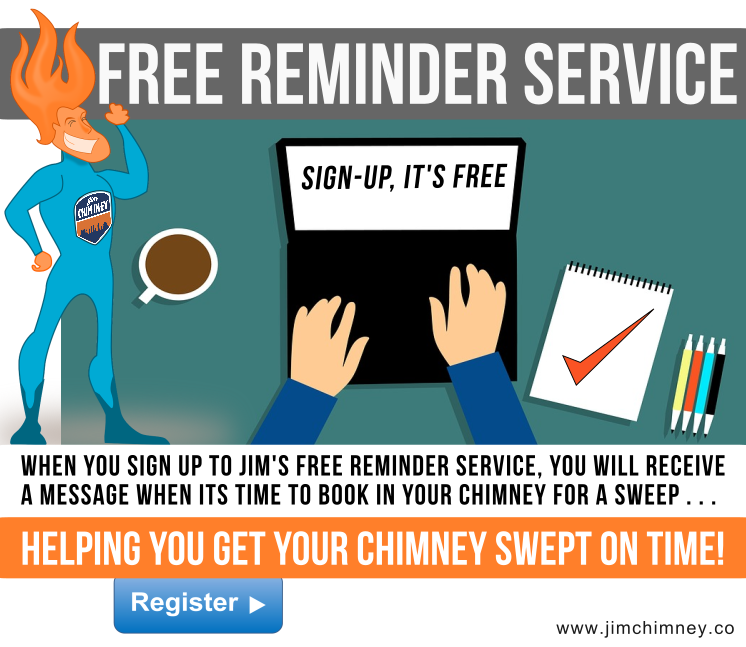 How did you get into chimney sweeping? Family friend was giving up the trade and my Aunt convinced me to go on a few jobs with him, I’m really glad I did. . . I took to it quickly and just fell in love with the job. I was warned by James that when you get into sweeping chimneys all you do is look at chimney stacks, pots & cowls . . . even on holiday. I thought he was joking. . . .but that’s what I do. You can actually tell a lot about a what’s installed and what's being burned in a property just by looking up at the chimney stack. 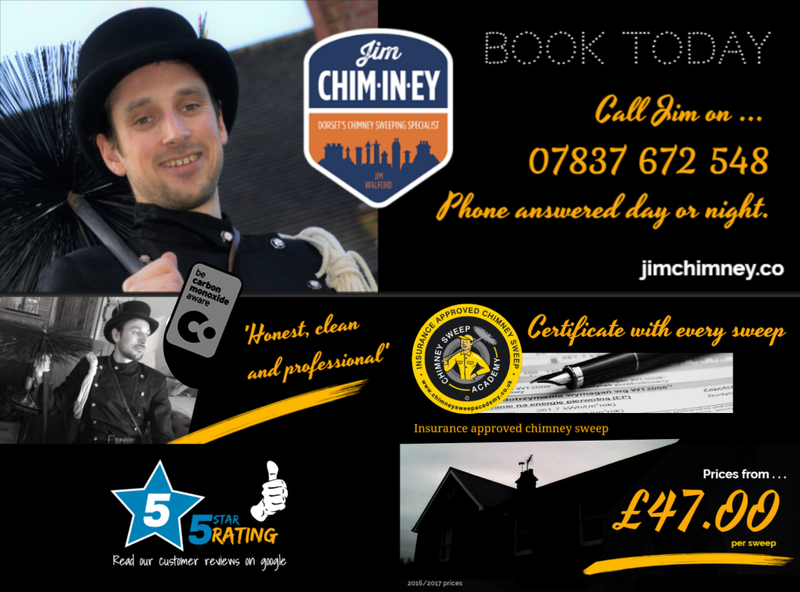 What do you love about being a chimney sweep? The social side is super important to me, you get to meet some lovely, interesting people. 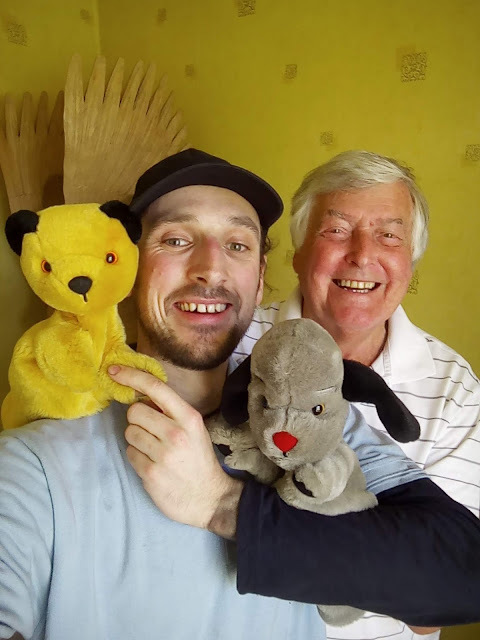 I've swept for John the famous puppeteer of Sooty & Sweep over in Kinson, Bournemouth - He gave me a great pin badge and was kind enough to give me a photo opportunity with me and the genuine puppets of Sooty & Sweep. Another time I was sweeping an open fire in Wool, Dorset and there was a cat that had just had a litter of kittens who had to be kept in a box while i was sweeping. While I’m sweeping I was then randomly asked if i liked snakes and next thing I know im posing for a photo with a big snake wrapped around my neck. You have got to love dogs as a chimney sweep, as a guess ⅓ fire owners seem to have dogs. I sweep for a lady in Branksome who has a wonderful Great Dane and as I was sweeping her room I had to be welcomed in and was told to ignore her at first . . . which is pretty hard when shes jumping up at you and she’s 5ft tall. After each sweep I shake my sheets out between each fire outside in the garden. The Great Dane was always interested in what i was doing and on the 3rd time. . . Out comes this great dane galloping over with her blanket and she starts shaking her blanket just like me, that was a cool moment. 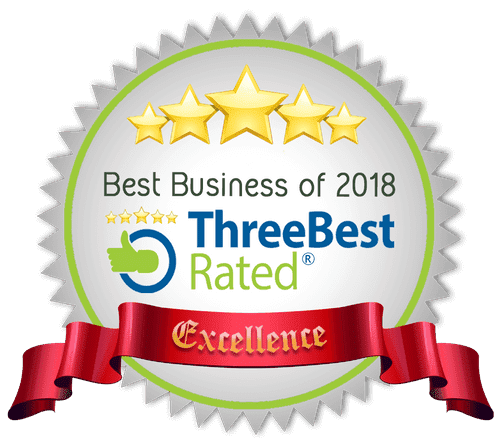 Have you seen any great houses? 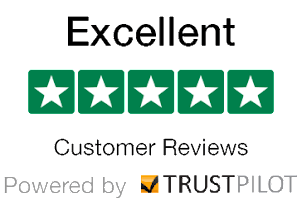 I see a wide variety of properties as a sweep, some modern some extremely old, some with beautiful views across Sandbanks and some big stately homes in rural Dorset to Lady’s & Lords. I get to see some cool fires too. Some so big you can walk into them and some with an open back so you can light one fire for two separate rooms. 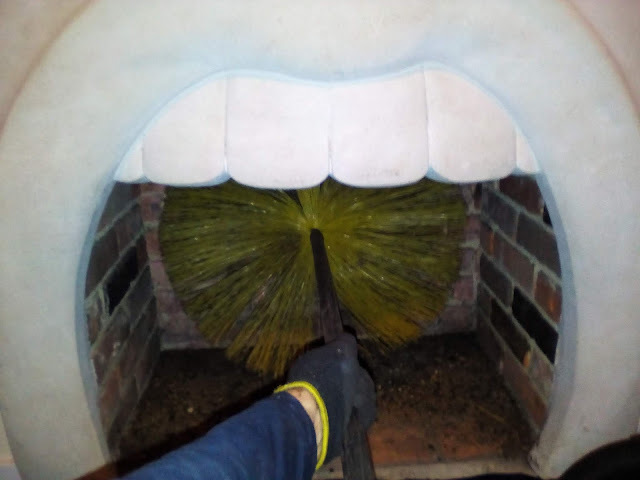 The most unique i sweep is a fireplace that's designed as an actual mouth with teeth.